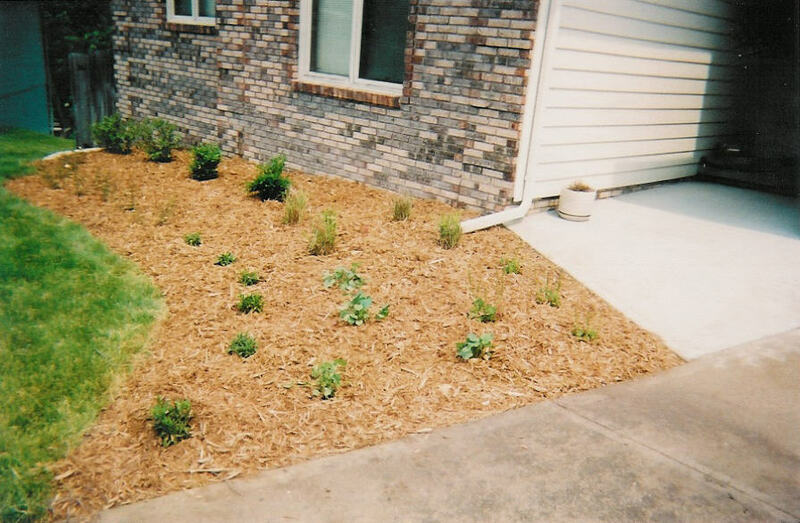 This project helped to address the bare landscape that this home had. 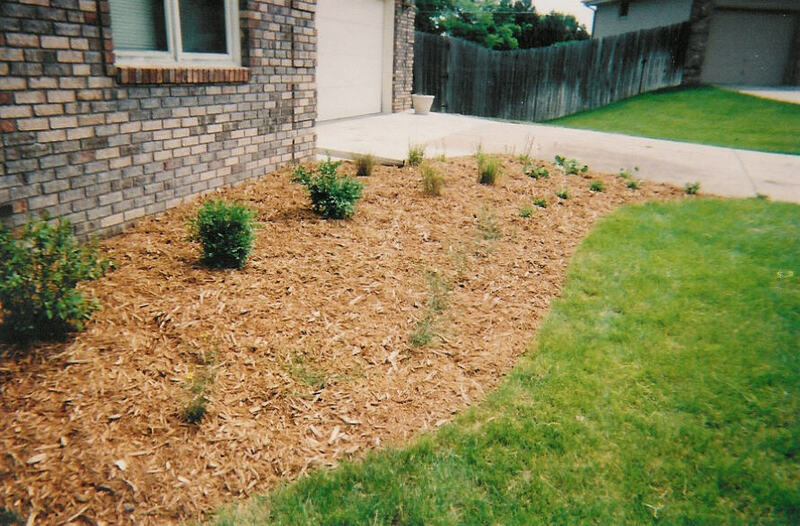 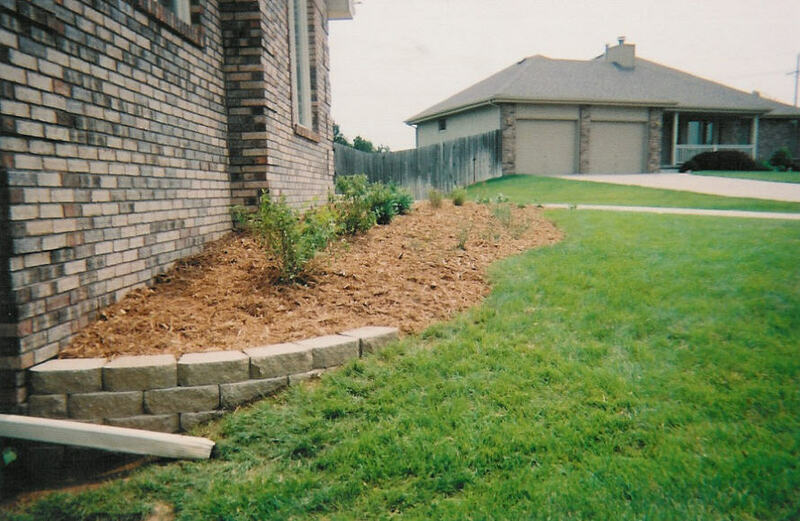 A simple landscape design tends to be the one that most people prefer, like this client. 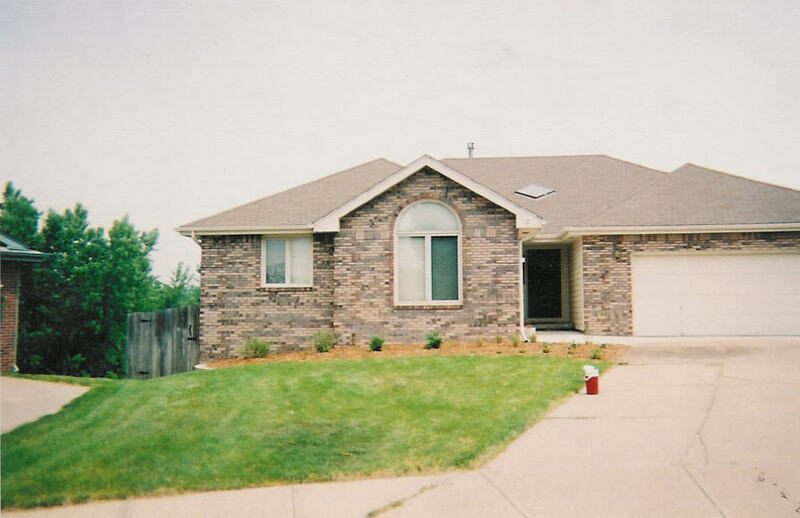 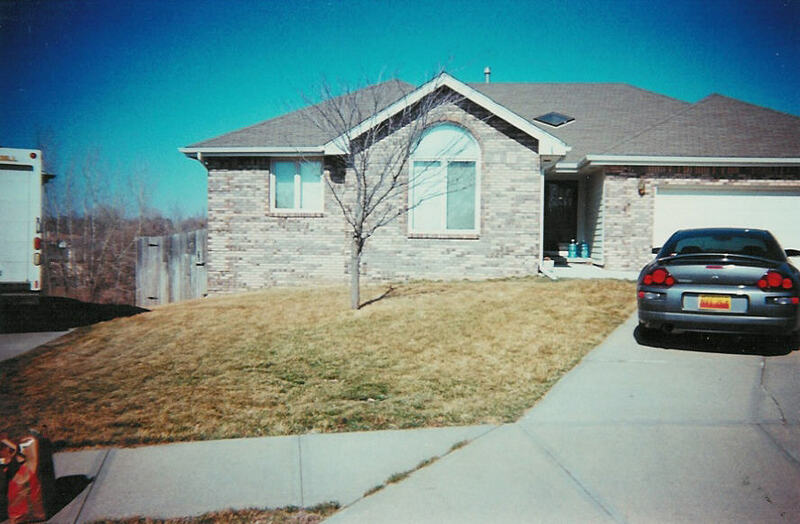 Look for new pictures here soon, we are going to be starting the landscape installation in the backyard of this home, wait till you see the results!